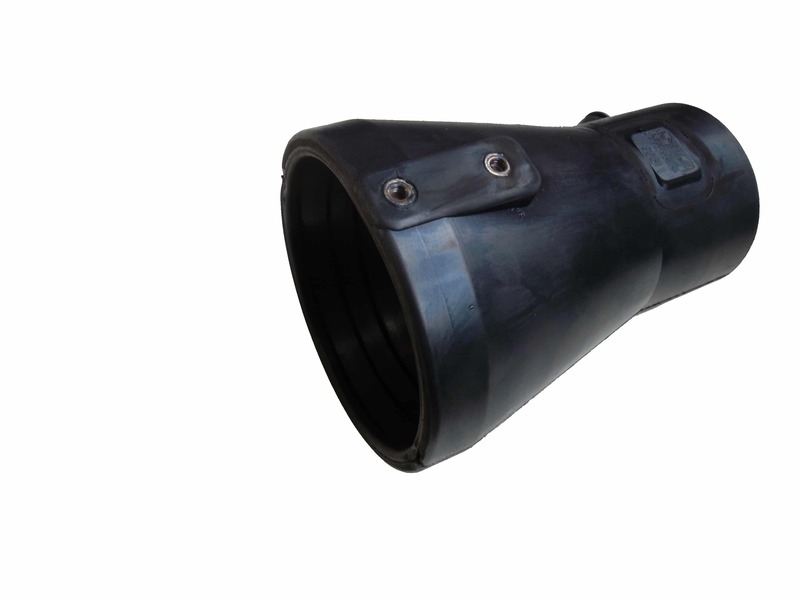 Our various exhaust nozzles without clamping device are made of neoprene rubber and have an opening for gas analysis sensor. They are available in a round or oval shape. Our staff is glad to advise you for the right nozzle.